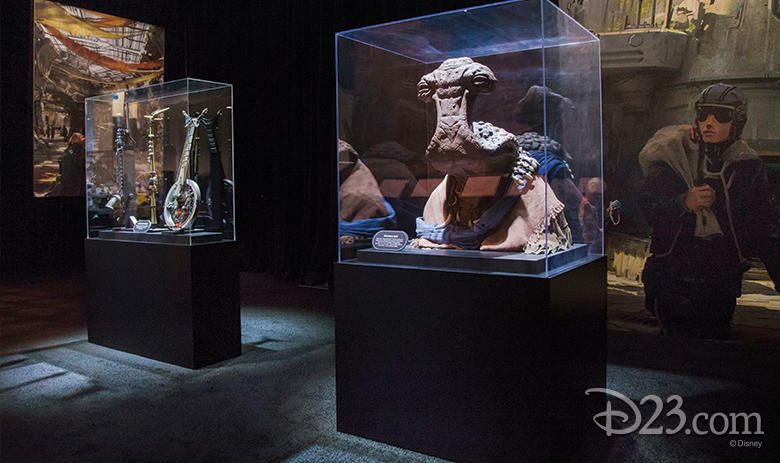 Disney owns, at this point, most of pop culture. 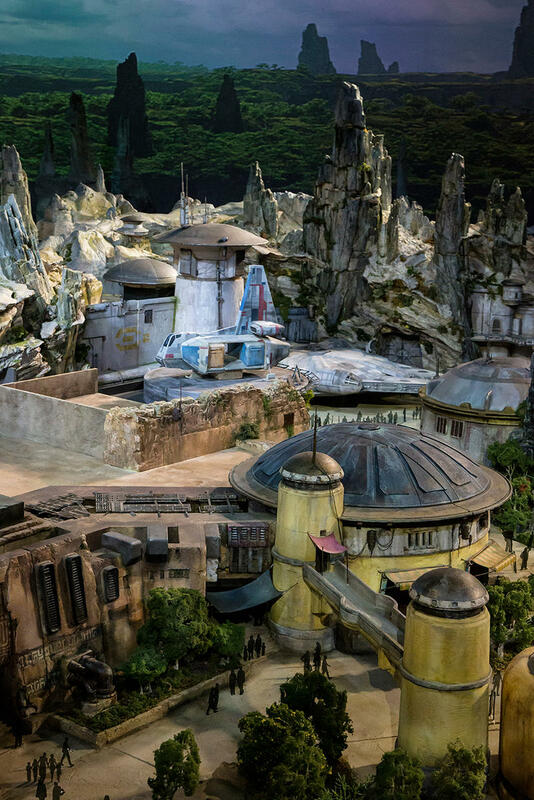 With things like Marvel and the Star Wars universe under the entertainment giant’s umbrella, of course the first thing we start to think about is what a theme park for properties like these would be like. Now, instead of sitting and drawing ideas on graph paper and sending them to Disney, though, we have an idea of what we’re actually in for, and it’s kind of blowing my mind. If these announcements had come when I was at the height of my total obsession with Star Wars, I don’t think I would’ve made it to my next birthday. 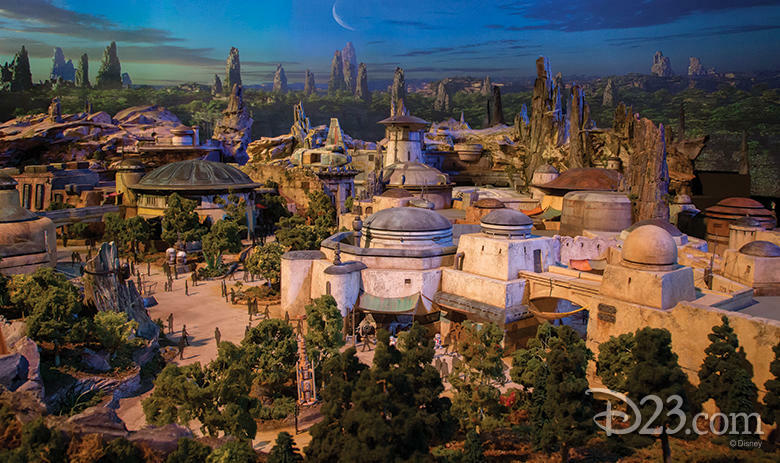 The park, which will show up at both Walt Disney World and at Disneyland, is called Galaxy’s Edge. 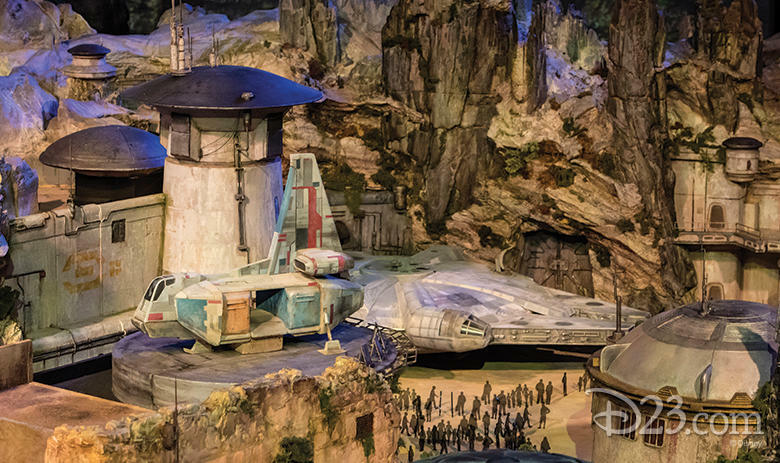 Attractions in these parks include a Star Destroyer hangar bay that is on a scale Disney says it has never done before, as well as an opportunity to fly the Millennium Falcon. 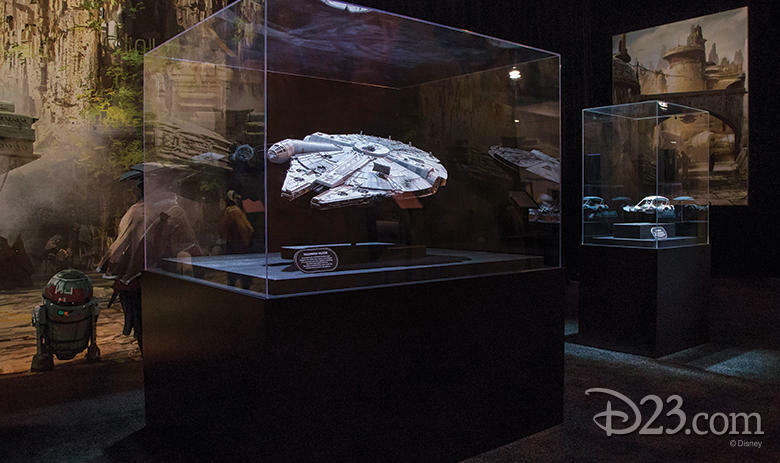 Performance on the Falcon mission, Disney says, can earn you extra galactic credits or put you in the crosshairs of a bounty hunter. I’m not sure how that second part will go down, but it sounds kind of awesome. 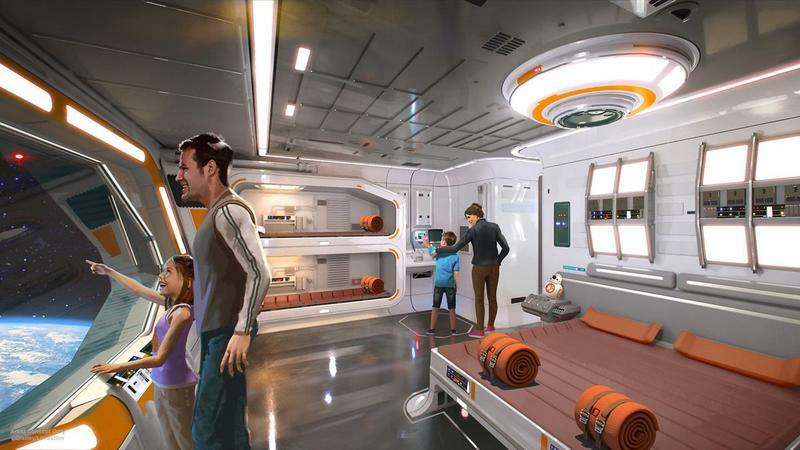 Even more interesting is the full-immersion hotel experience Disney is working on that will require guests to dress up in Star Wars garb and gear. 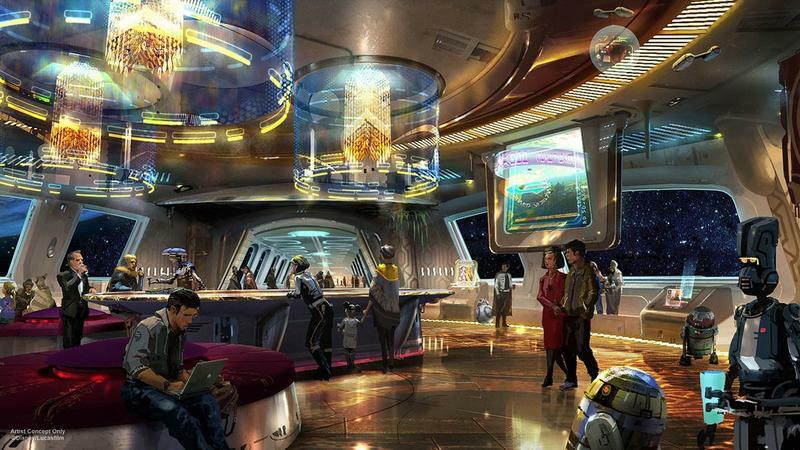 The experience will have you staying aboard a starship with living characters and stories, and windows will show projected images of space instead of something more terrestrial. As Polygon notes, this sounds like Westworld, but without the potential for self-aware artificial intelligence that comes with that story. What sounds most interesting about that is how much acting the actors are going to have to do. The park sounds like either a dream or nightmare for improv actors. 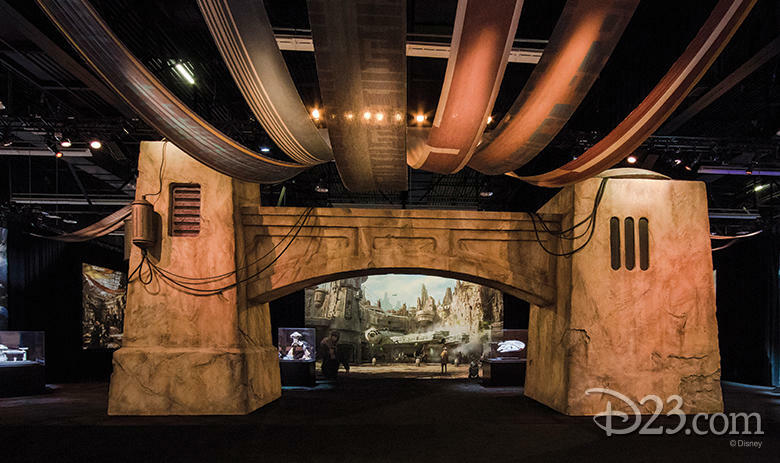 I’m already imagining Star Wars geeks going in and quizzing characters about their history and surroundings. It still sounds like a blast, though. 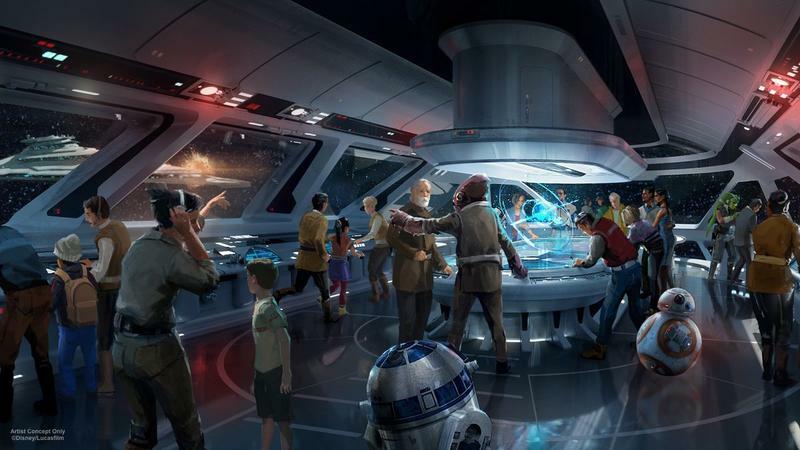 It’s unclear how much the “full immersion” will bleed out into the park itself, but it sounds like there is going to be plenty to do inside the bounds of the hotel itself – not a prospect I’d usually be excited about. Something like Star Wars is an exception to the rule. There isn’t a hard date set for these parks to open but Disney is currently promising sometime in 2019, and I couldn’t be more excited. Hey Disney, come up here to Minnesota for a perfect spot to build a Hoth-themed park. We’re waiting.